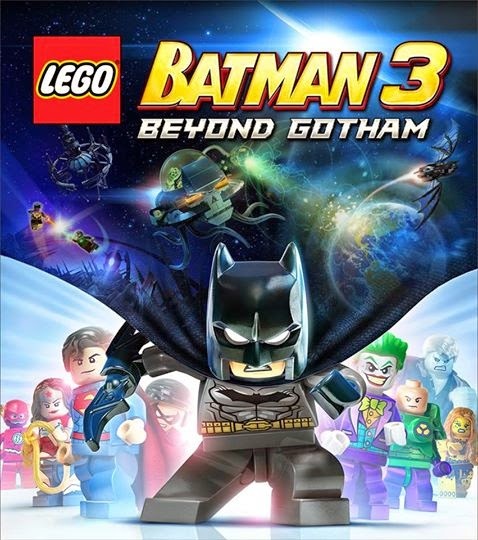 Check out this EXCLUSIVE IGN Video that shares the gameplay for the brand-new LEGO BATMAN 3: BEYOND GOTHAM game. Our favorite LEGO Caped Crusader is at it again, but this time in outer space! Join Batman and more than 150 DC Comics characters in saving the world once again! This footage was shot at the recent 2014 Comic Con. It shows many of the different characters you can play. It also gives us a great example of the the "Classic 1966 BATMAN TV Series" Batcave is gonna look like! Oh, and yes, they will have a 1966 Batmobile car too! The game comes out on November 11th in the USA, and then November 14th... Globally!